How should young talent be nurtured? What tools should be used to support civic engagement? 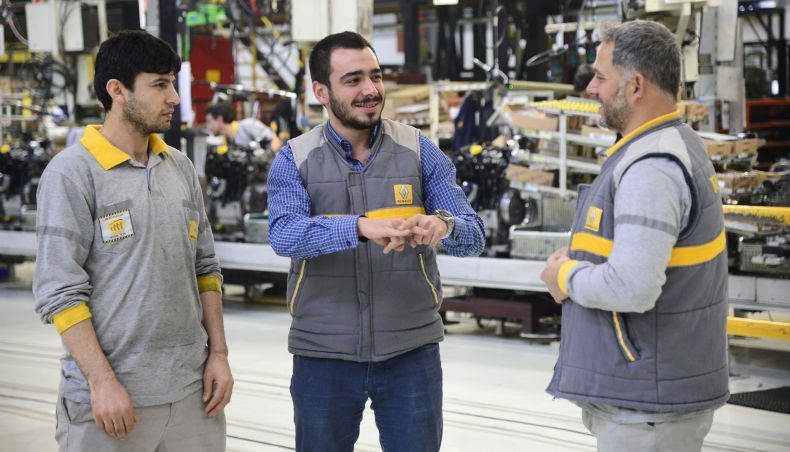 To respond to these key company challenges, the Group relies on its Renault Corporate Foundation and increases its sponsorship activities. A daily commitment, synonymous with corporate diversity and equal opportunities. 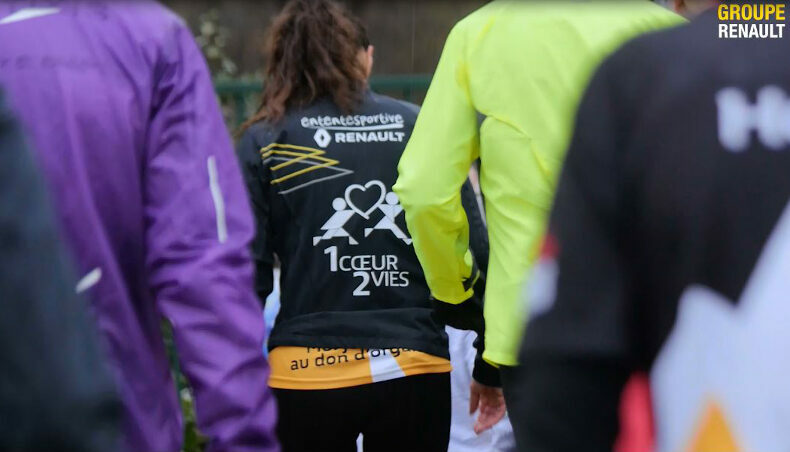 Created in 2001, the Renault Corporate Foundation aims to promote inclusion and sustainable mobility. 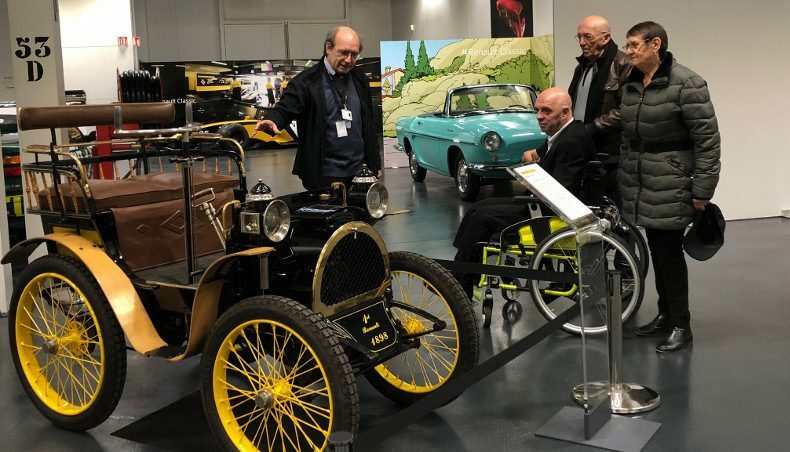 Historically specializing in excellence programs to prepare young people for tomorrow’s professions, the Group Foundation has expanded its role to include coordinating the sponsorship initiatives of Groupe Renault. With lasting ties between the company and French and international academic institutions, the Group intensifies its commitment to promote collaboration across cultures and to develop exchanges between France, Europe and other countries where the company operates. That’s why Groupe Renault has created several other foundations that are engaged at the local level in Brazil, Argentina and Spain. The Group and its subsidiaries run several sponsorship activities around the world. In 2016, the Group funded nearly 232 civic engagement activities around the world. Since 2012, Renault Morocco has collaborated with local organisations. They concentrate on mobility access for the inhabitants of the province of Fahs Anjra. To improve access to education for school children in the region and fight to lower drop-out rates, Groupe Renault provided funds to purchase buses to transport students. It’s never too early to learn the rules of the road. 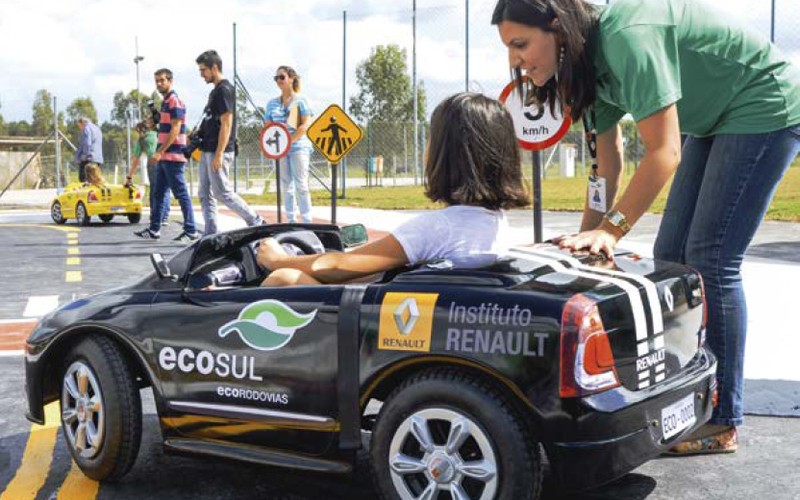 A case in point: since its launch in 2013, the Renault Institute of Brazil’s “The Road and Me” program has been letting little tykes get behind the (mini) wheel! After learning the rules in the classroom, the six- to ten-year-olds can apply their knowledge on the road by role-playing as either pedestrians or drivers behind the wheel of electric mini-Clios that only go 6 km/h.